Home Hybrasil Hybrasil records Releases Techno vinyl Berlin based Live Techno Artist and Record label Hybrasil announce his second vinyl release is due to april. 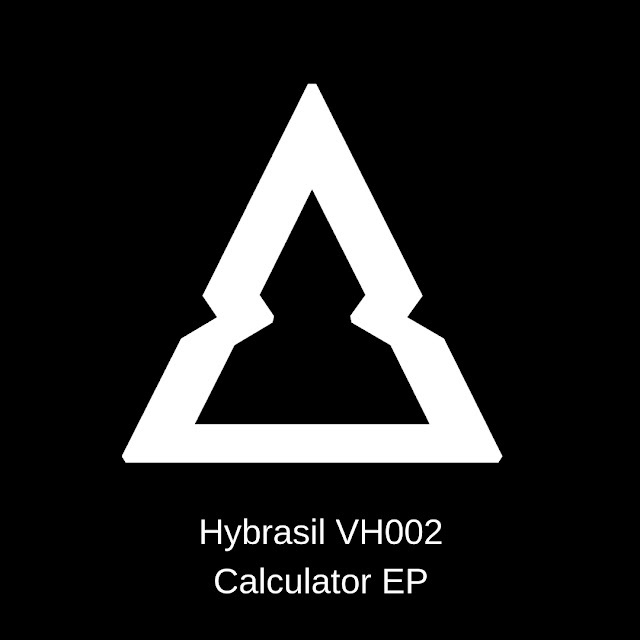 Berlin based Live Techno Artist and Record label Hybrasil announce his second vinyl release is due to april. Well people, talking about finding artists with a original techno sound, i found some interesting today. 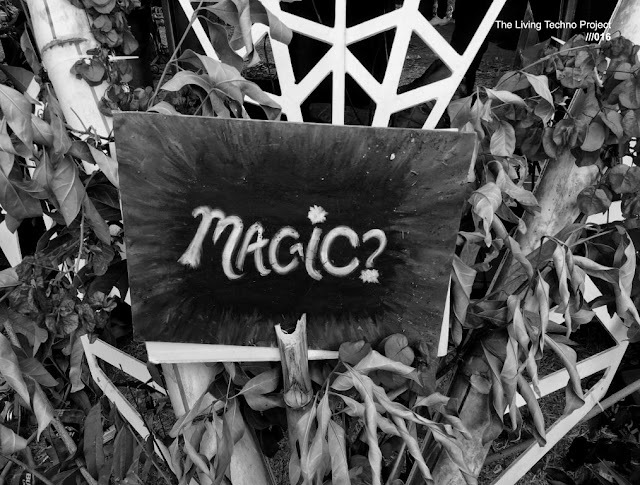 This post is ON, time to share music from the Berlin based Live Techno Artist and Record label as well, Hybrasil, who over the past two years has released smooth techno bombs in labels such as Kraftek, Break New Soil, Intacto, Loose Recordings & Bush Records. The best is yet to come, when you realize Hybrasil has debuted last year on the Amnesia Terrace with Carl Cox & Adam Beyer at Game Over's One Night Stand. He's tracks have entered the playlists of the worlds Techno elite. 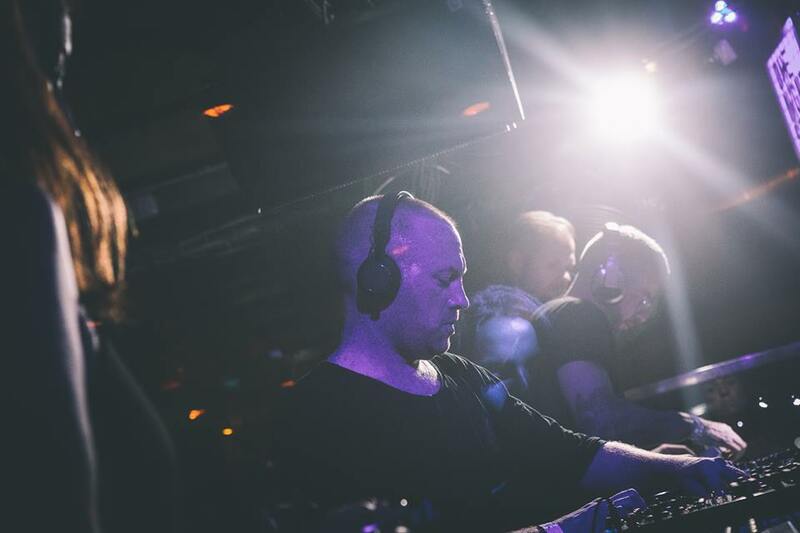 People like Richie Hawtin, Dave Clarke, Carl Cox, Adam Beyer, Nicole Moudaber, Joseph Capriati, Gregor Tresher, Danny Tenaglia & Alan Fitzpatrick are taking regular notice. So now you better get into it, because the Hybrasil is happy to announce the second vinyl release on the Hybrasil label featuring four hand picked favourites from the Hybrasil Live show over the past three years. So stay tuned because the official release date is due to April 15th, 2019 in Deejay.de (Vinyl) and Prime Direct (Digital) versions. In a general review: the tracks mark a particular style coming from driving techno to a deeply banging sound, not that obscure but for sure this release brings a lot of energy, techno music for a well tripped dancefloor.